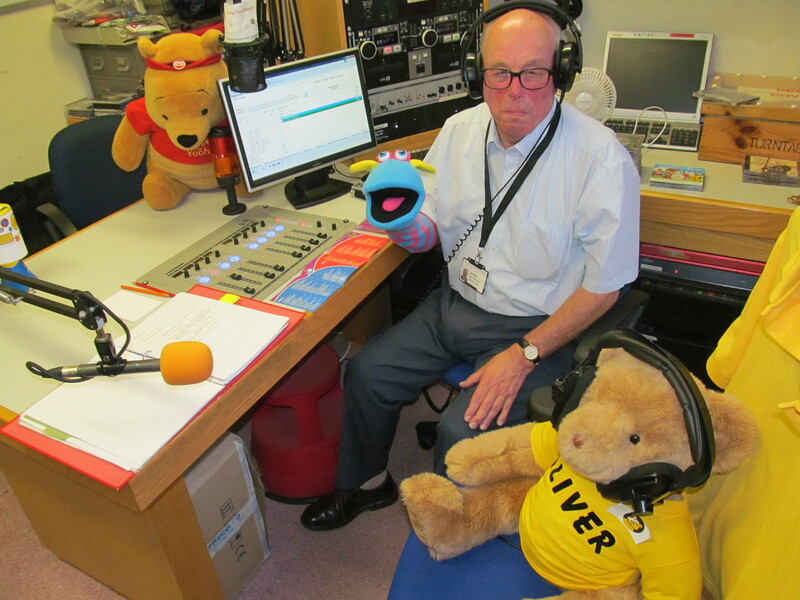 Jim Davis has presented the Children in Need programme for listeners to Dorset County Hospital's own radio station, Ridgeway Radio, for several years. 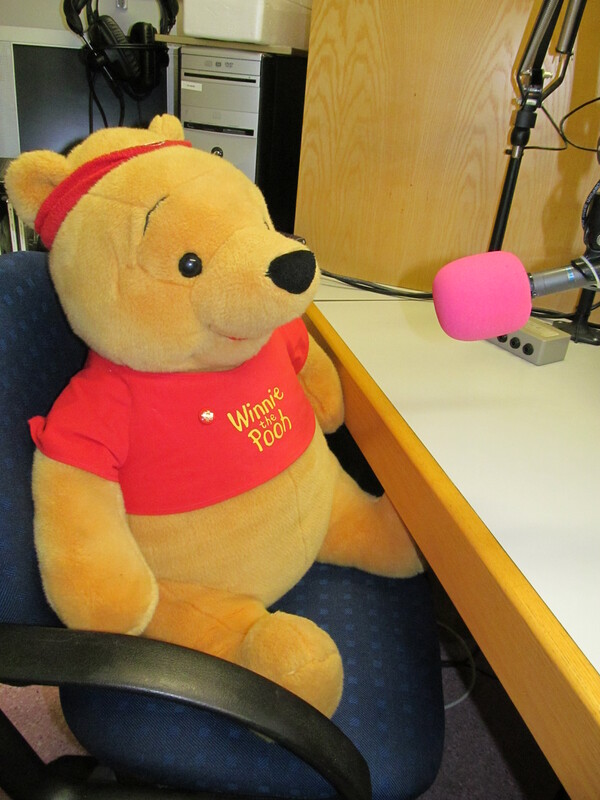 Past guests have included Pudsey Bear, who was otherwise engaged this year, so Winnie came to help raise money and talk to listeners in Kingfisher Children's Ward. 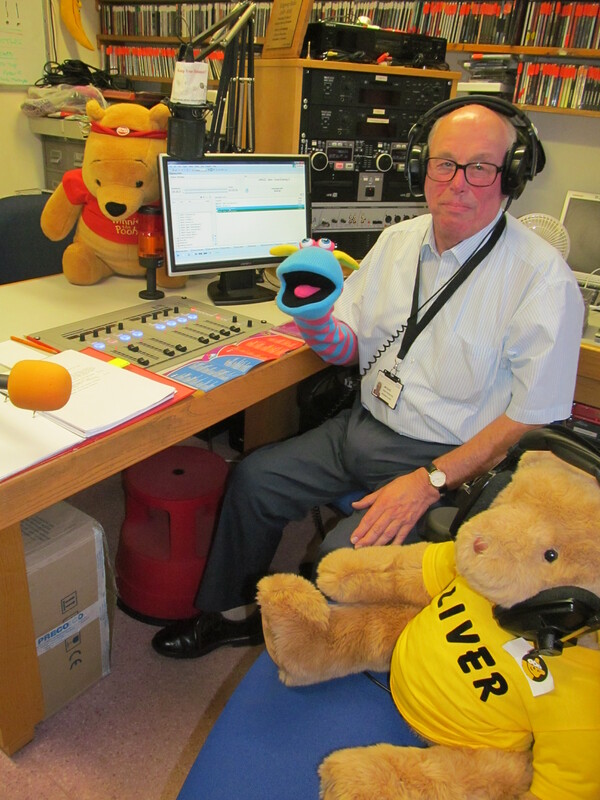 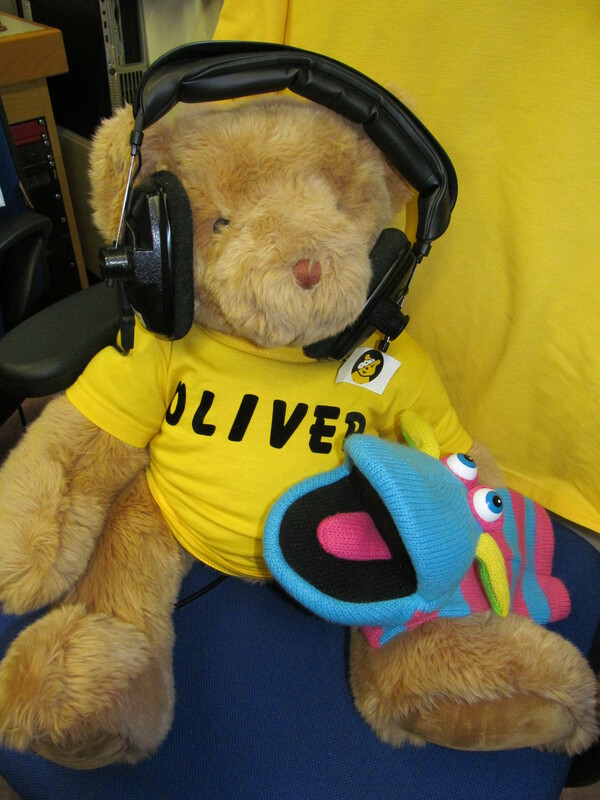 Listeners and visitors donated generously to the Children in Need website during Jim's special four hour long programme.